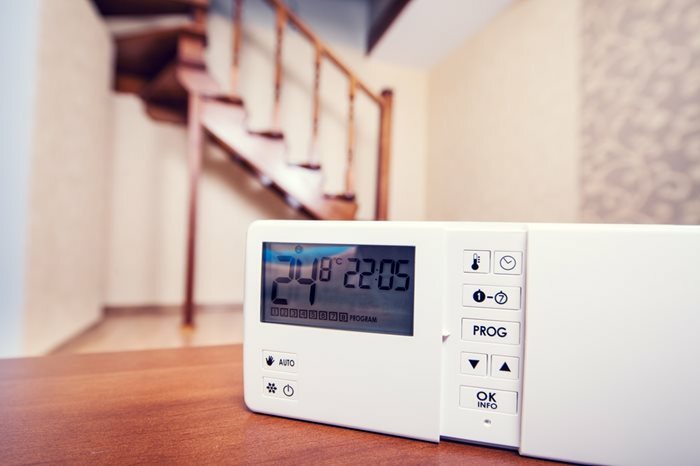 Having a smart meter installed at home very seldom means lower energy bills, according to new survey findings published by leading electrotechnical trade body, ECA. While 61% of smart meter owners reported that they had no issues with their smart meter, almost half (45%) reported they had experienced no benefits in having one. The benefit that came out on top for respondents with a smart meter was more accurate billing (29%), while one in 11 (9%) cited connectivity issues as a problem. I’ve got a smart meter in my car. It gives real time info on how much fuel I’m using. When I concentrate on this instead of all the other things I should be concentrating on whilst driving I expect my fuel consumption to be better. IS IT? No of course it isn’t average MPG over a tank of fuel is the same. The difference when there is any is due to other factors not the ability to act on the info showing in the display. Also the accuracy of billing is a myth as any discrepancy due to an estimated meter reading is corrected as soon as an actual reading is obtained.